Just punch and safely cut! 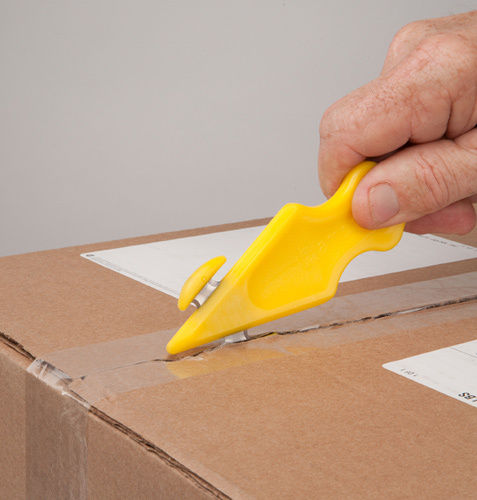 The Diamond Pro 1 is a versatile and safe cutting tool for corrugated boxes, ties, twine, bands, and shrink wrap. Download the Diamond Pro 1 sales sheet.